A shot walking over the Yarra River a night. 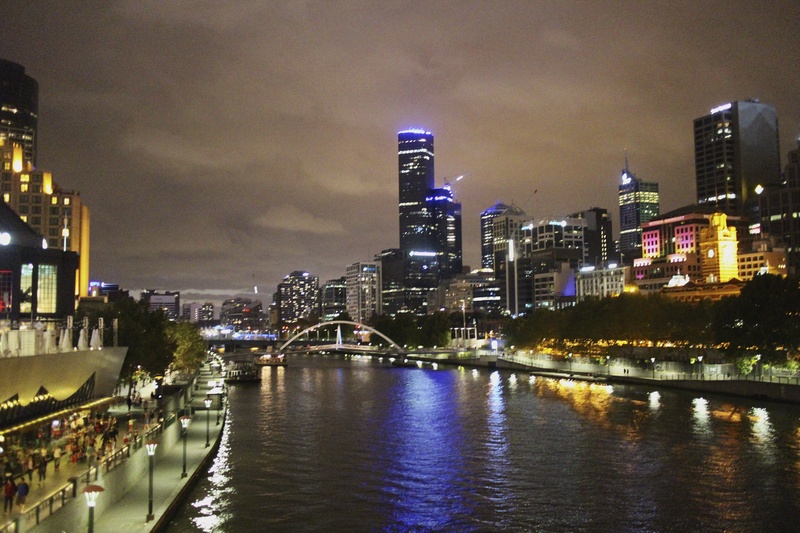 This entry was posted in CBD and tagged melbourne, Night shot, Yarra River. Bookmark the permalink.